Ensure your own safety by identifying threats proactively. Many of our students are in professions where they put their life at risk each and every day and we hear their concerns about why they want to be capable of recognizing attackers and criminals on their own. Members of our military are getting ready to deploy overseas and hunt for the enemies who are targeting them. Police officers are protecting our streets here at home are facing the threat of ambush and responding to dangerous calls in the community. Security professionals are protecting clients and infrastructure to prevent workplace violence, terrorism and stalking. Those looking to protect themselves and their family while at vacation, at the mall or at school. While your reason for wanting to learn how to recognize threats is yours, do you want to do better than “knowing it when you see it” and have the ability to ensure your safety in any situation you face? Do you ask yourself if there is more to situational awareness than sitting with your back to a wall, knowing where the exits are and keeping your head on a swivel? 1. Know who you’re looking for. 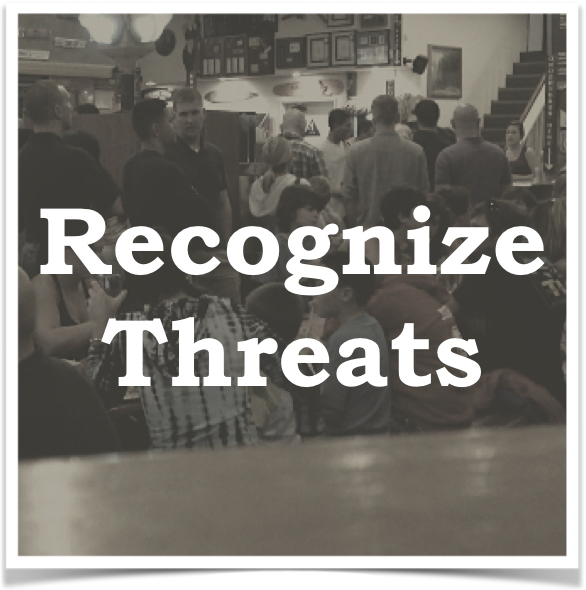 Threat recognition begins by being able to define who you’re searching your surroundings for. 3. Know how to search your surroundings. Having a process is what lets you search for threats every time you enter a new area. 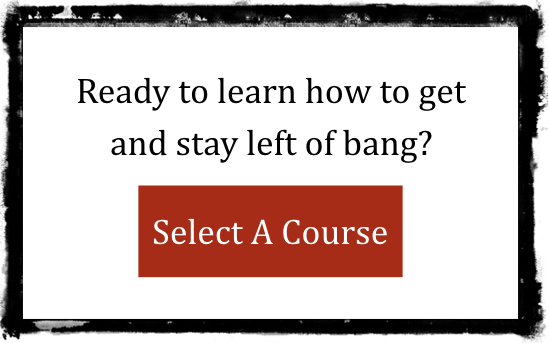 The Tactical Analysis course teaches how to identify people with a violent intent, by using the 4 pillars of observable behavior to establish a baseline and hunt for the anomalies that deserve our attention. The Tactical Analysis course is an evolution of the Marine Corps’ Combat Hunter program and taught to members of America’s Special Operations Command, progressive police departments and elite security teams from around the world. 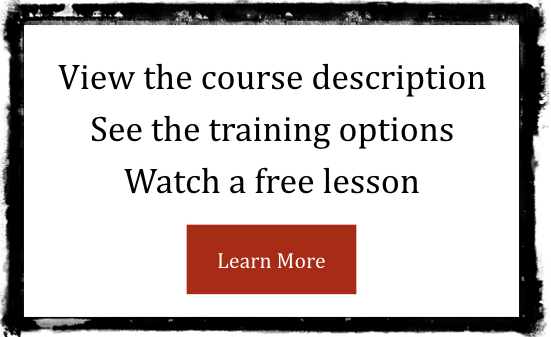 Want to see a course description?